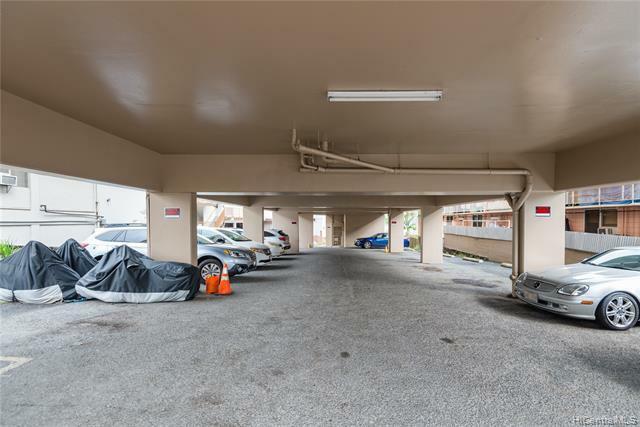 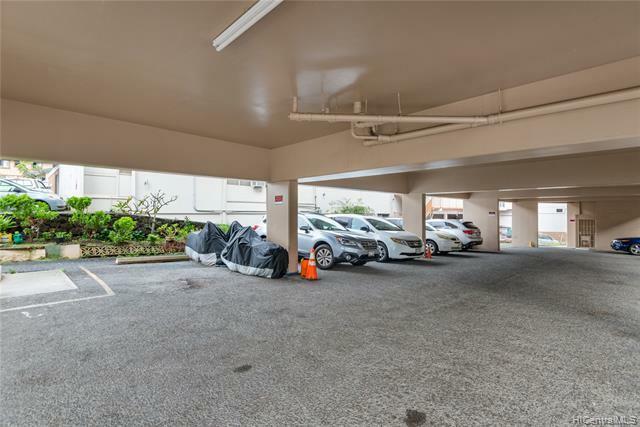 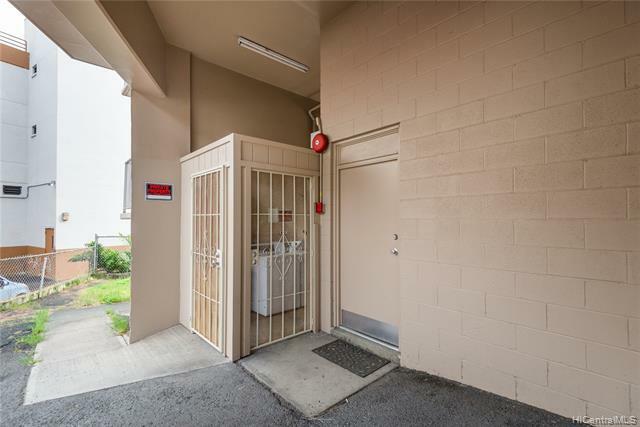 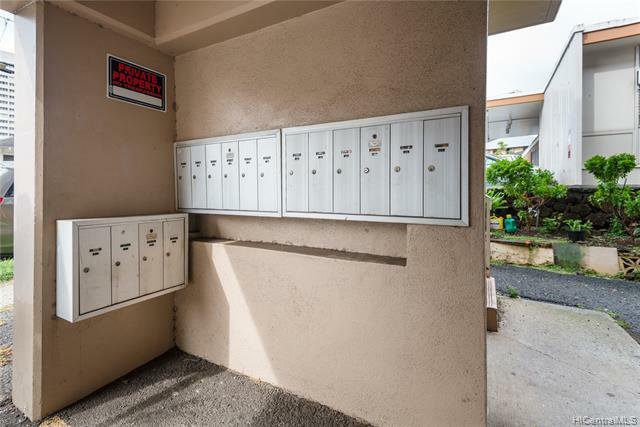 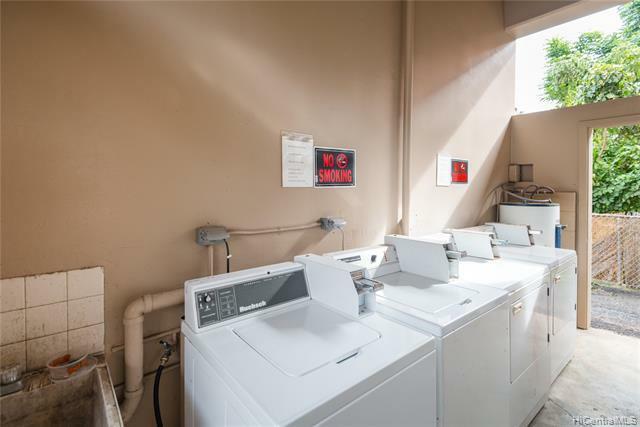 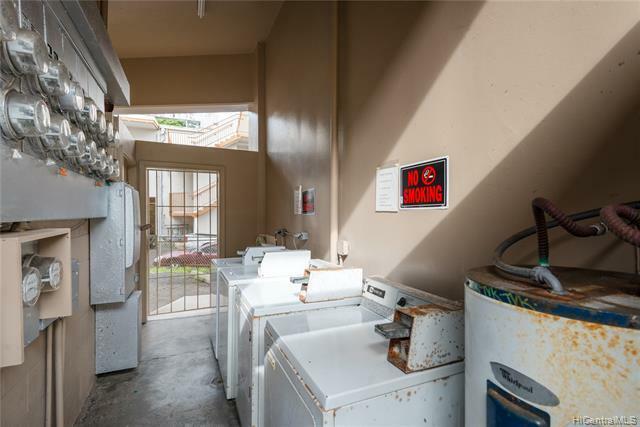 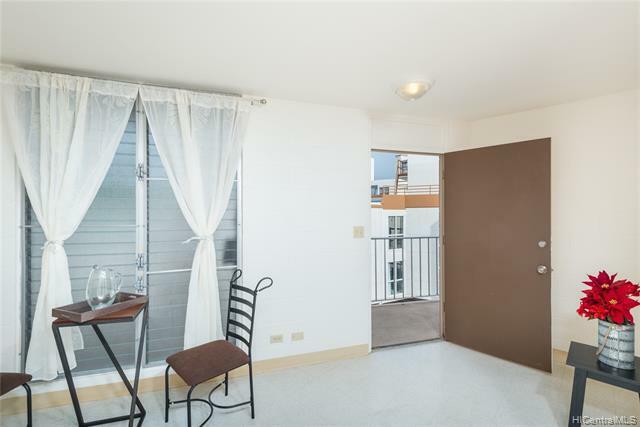 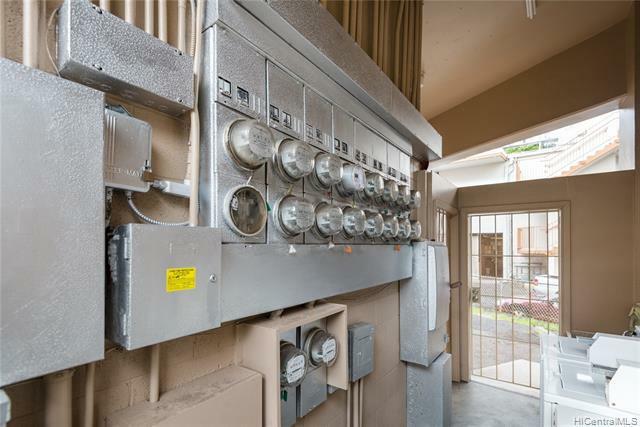 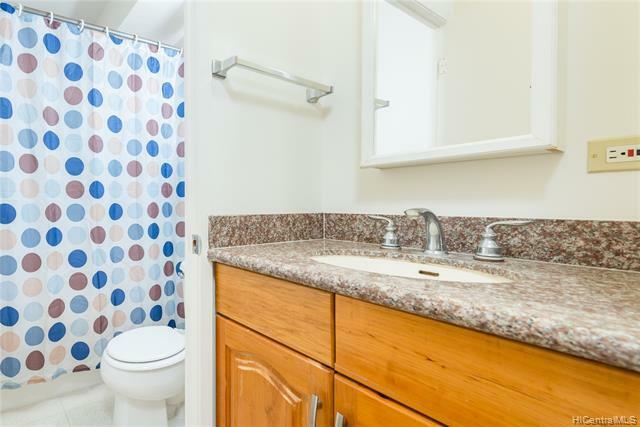 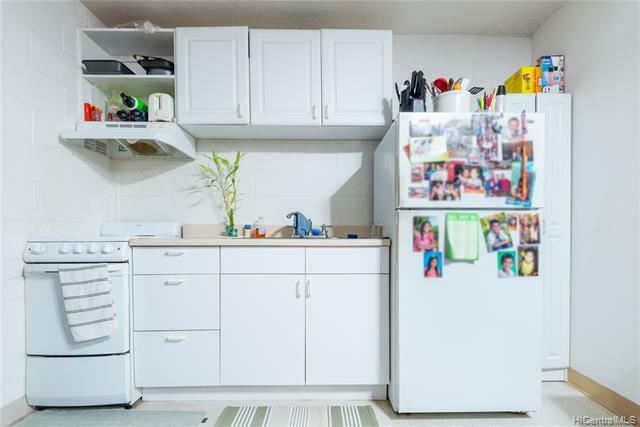 Well-maintained, excellent location, 4 story hollow-tile walk up with 15 units (1 three, 2 ones, 12 twos), 16 parking spaces, secure owned laundry with two washers and two dryers. 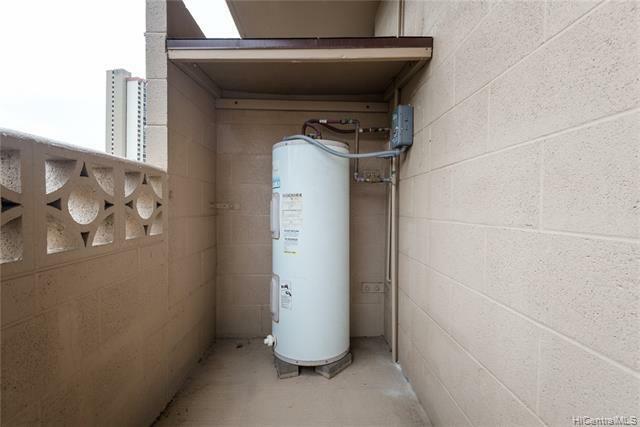 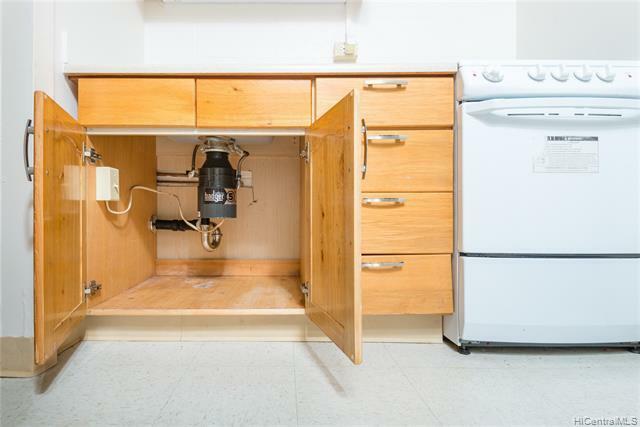 Super stable tenant pool in desirable, well-established apartment area. 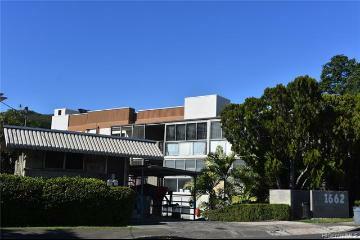 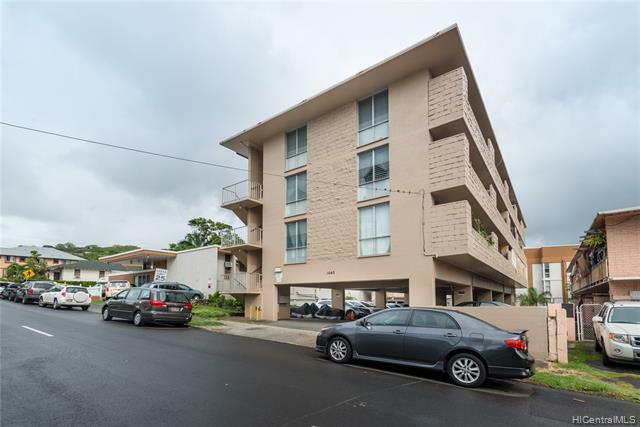 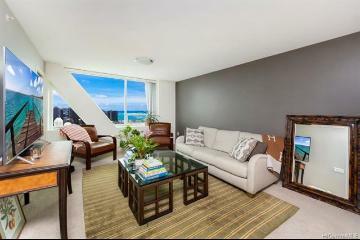 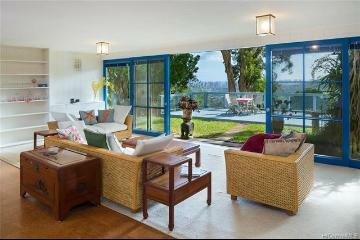 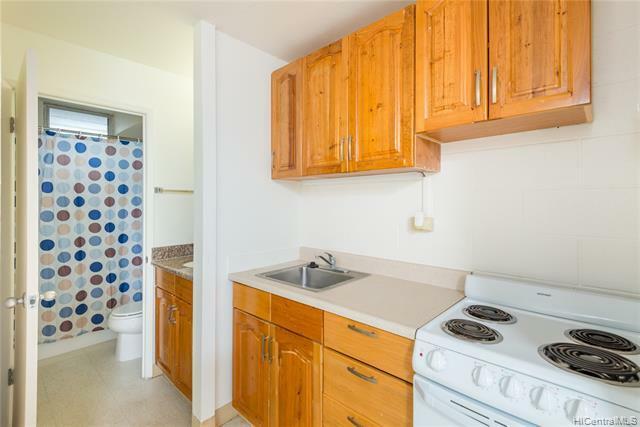 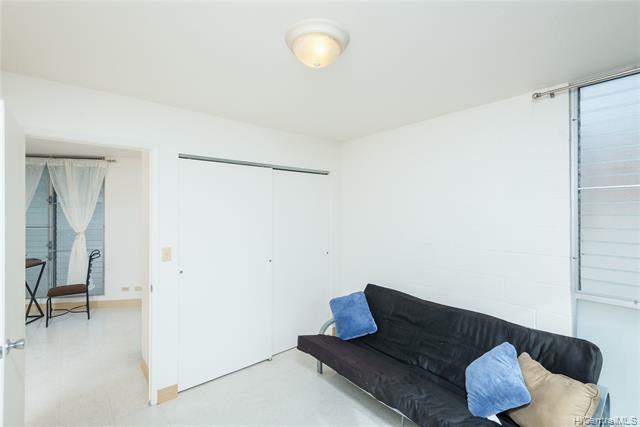 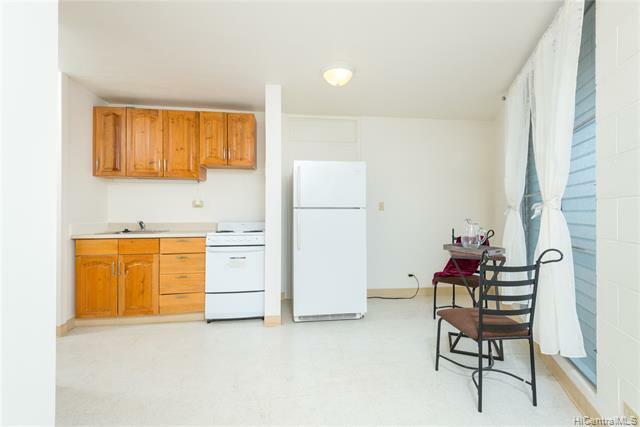 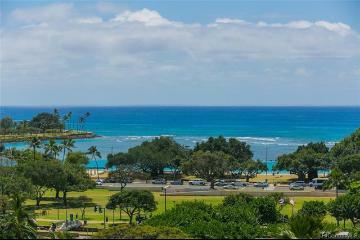 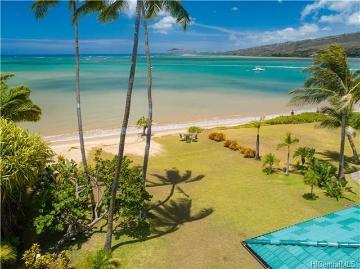 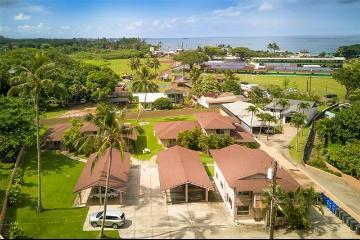 Excellent income of over $263K per year and some units newly renovated with older units in good, rentable condition. 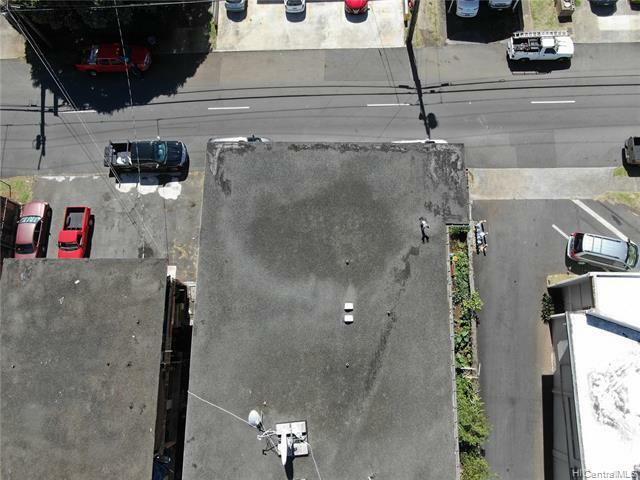 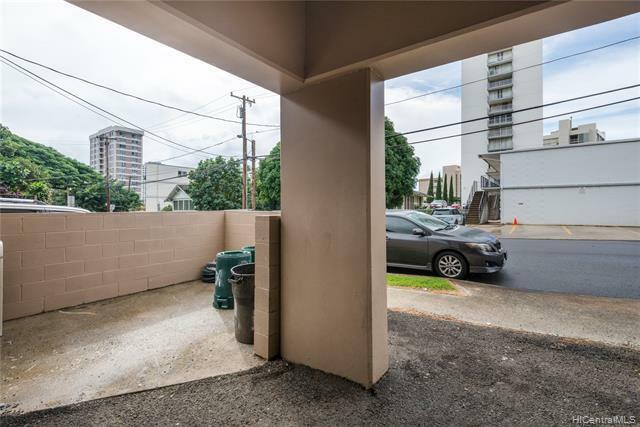 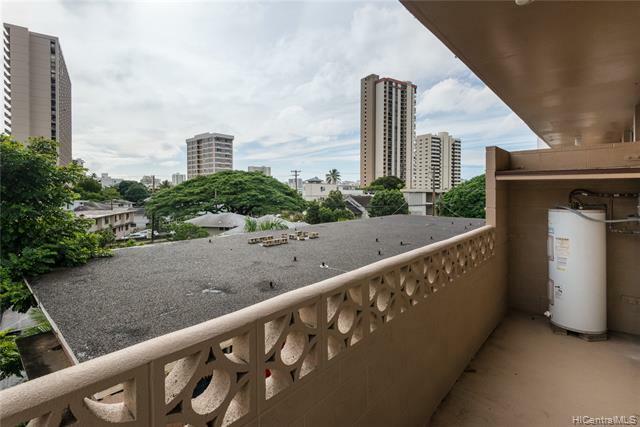 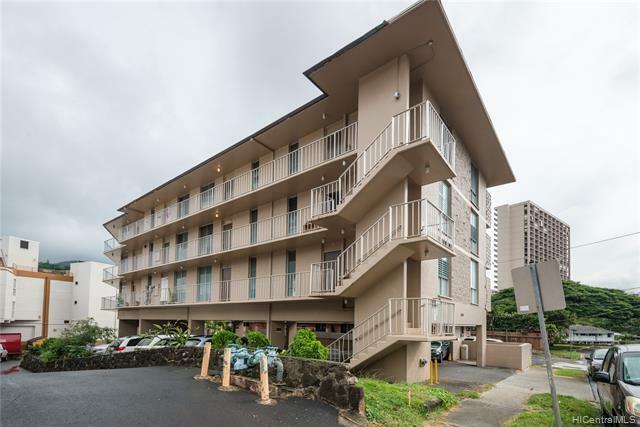 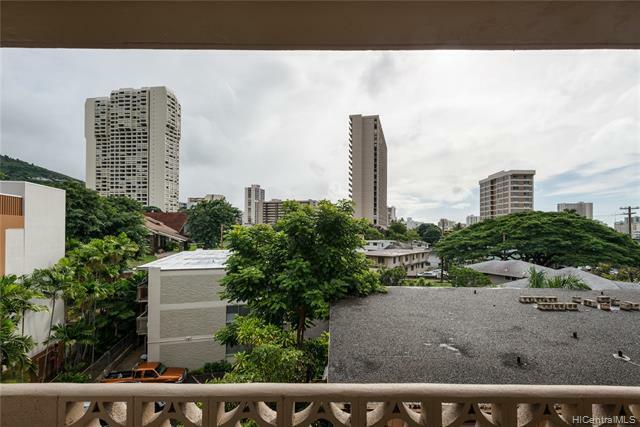 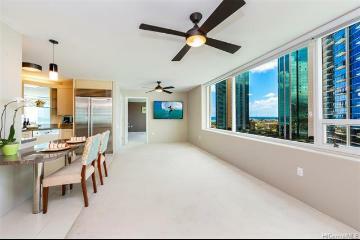 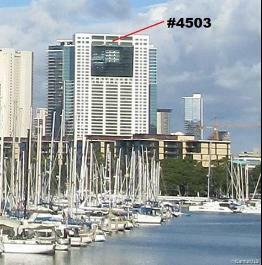 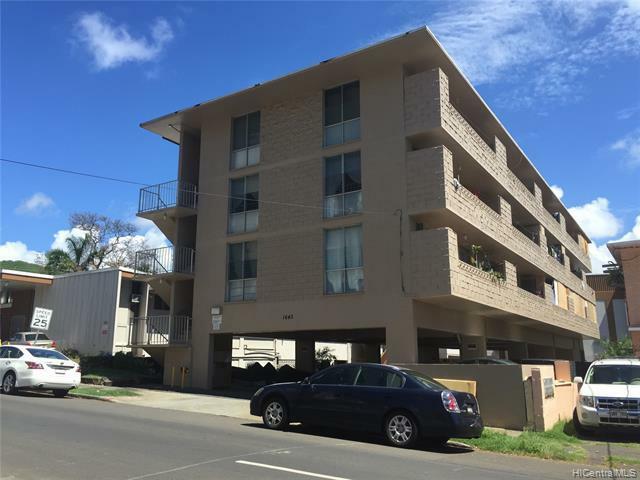 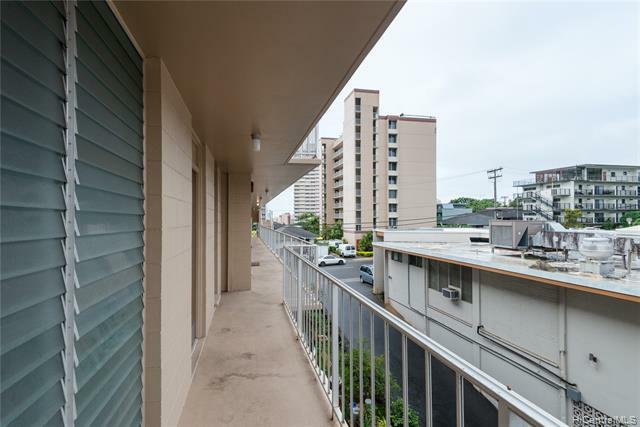 1643 Piikoi Street, Honolulu, HI.